After his mother passed away from a heart attack, Juan Carlos spiraled out of control. 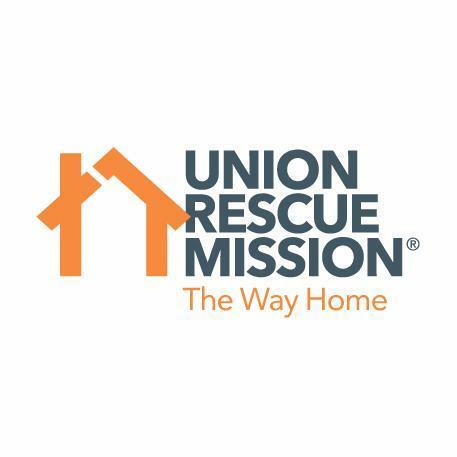 Isolated, miserable, and jobless, Juan Carlos finally found hope at Union Rescue Mission. This entry was posted in General, Stories From Skid Row, Stories From Skid Row Video, The Latest. Bookmark the permalink.